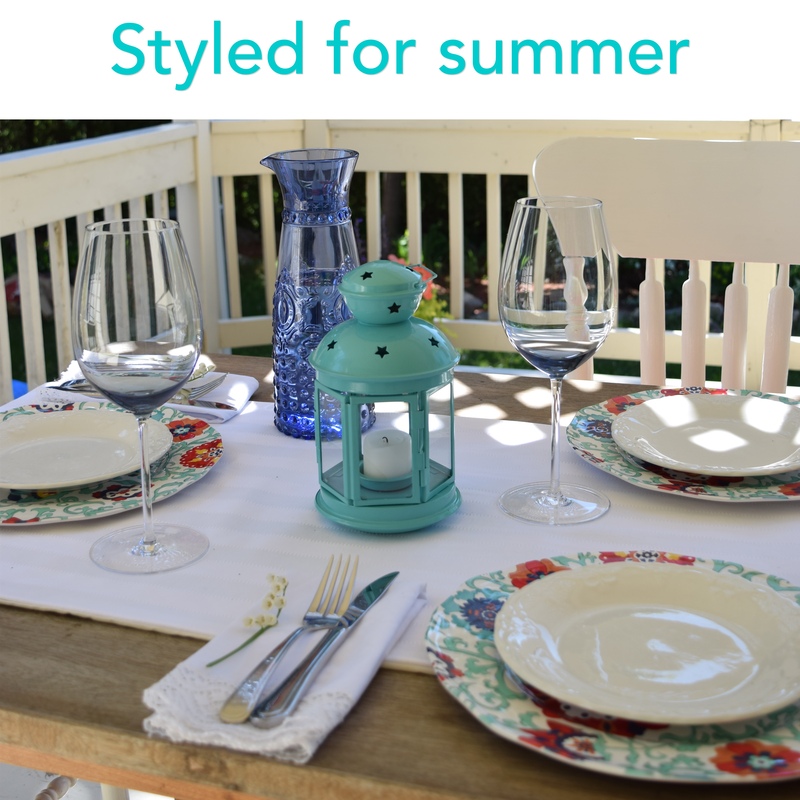 Have a stylish summer – Here’s how I’ve styled my table for outdoor summer entertaining. 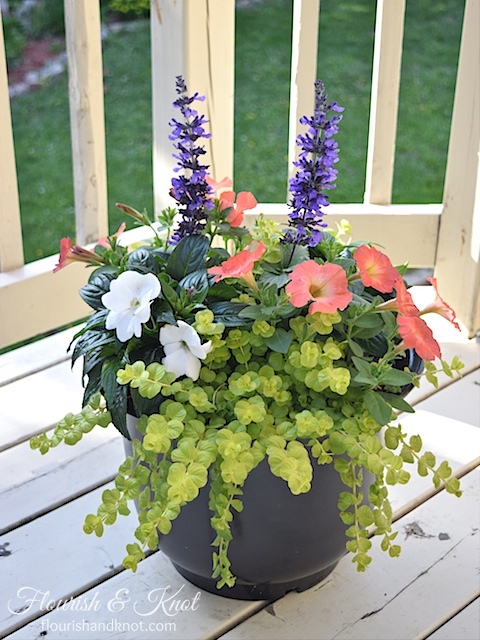 Beautiful Container Garden Design | Pretty Planters! We’re making awesome progress in our garden! 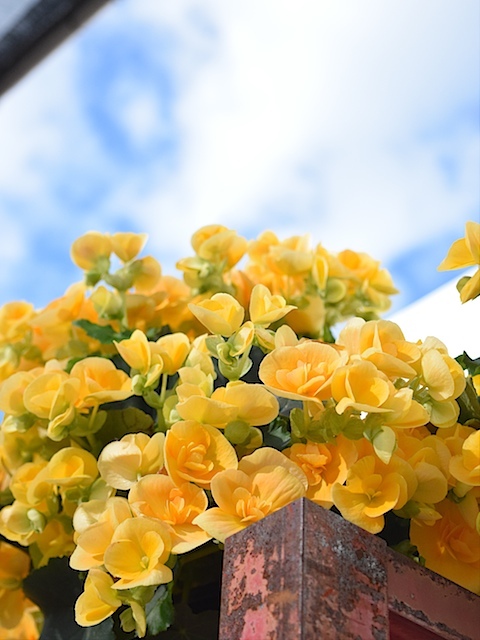 Here’s the first installment of my digital garden yearbook.